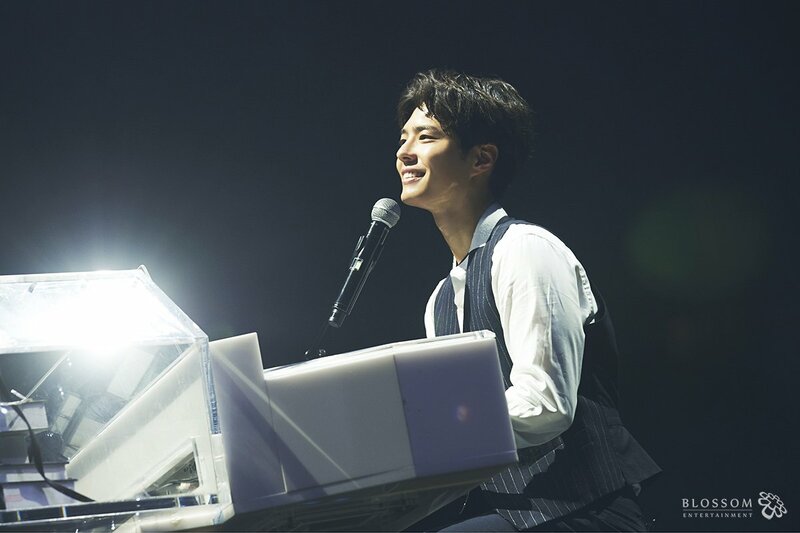 After successfully wrapping up his latest drama ‘Encounter’, Actor Park Bo Gum kicked off his Asia Tour on January 26, 2019, with the first stop being in Seoul. 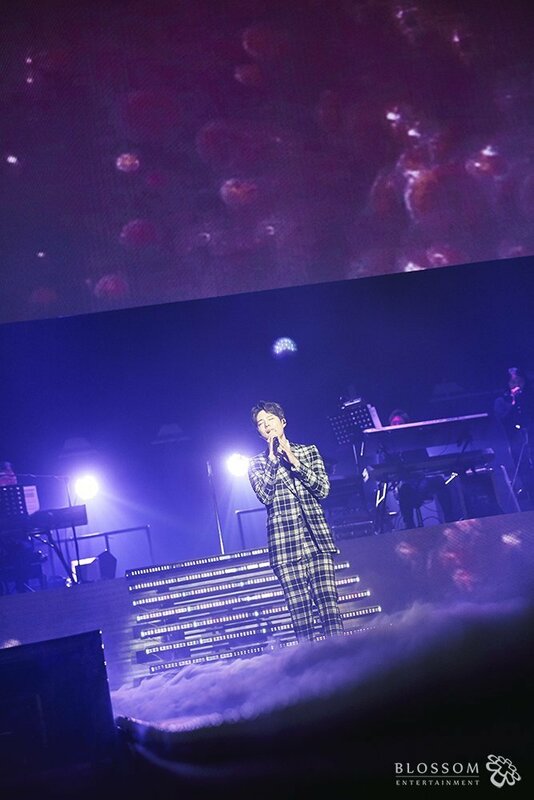 Titled “Good Day”, he went all out to interact and perform in front of a 5000-strong crowd at Korea University’s Hwajeong Gymnasium, much to his fans’ delight. This Fanmeeting was a very meaningful one for him, not only because it was the first time in a year he’s meeting with fans up-close, but it was also the first time he revealed his very own official lightstick that he has personally designed. The show was split into 2 segments over the course of 2 hours. For the first half, it was a chit-chat session where he caught up with the fans and shared on what he was up to recently. To get closer to his fans, he made surprise phone calls to those that were present, as well as prepared candles for some lucky ones to take home. 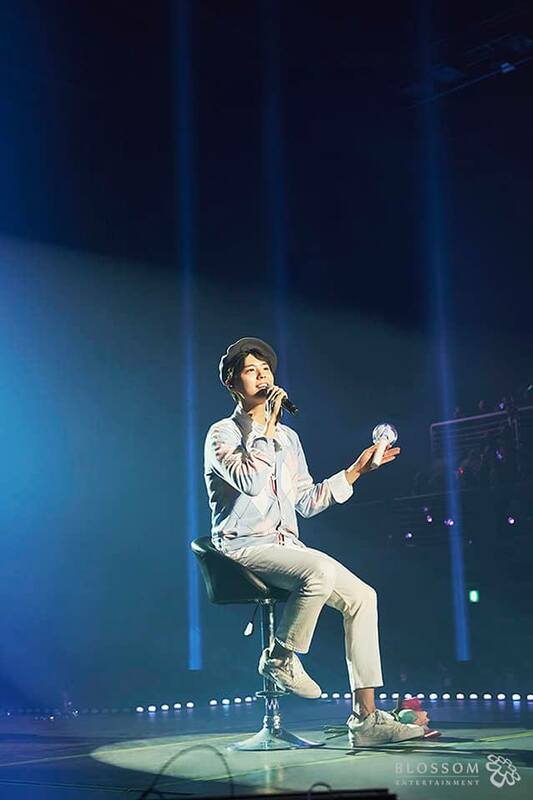 For the latter half of the evening, Park Bo Gum showed his fans a different side to his usual self, performing K-Pop hits such as Seventeen’s ‘Pretty U’ and DAY6’s ‘I Like You’, and classics such as Deul Guk Hwa’s ‘Blessing’. The songs were personally handpicked by the actor himself as a way of expressing that it’s a Good Day whenever he’s with his fans and it was even revealed that he took time out of his busy schedules to prepare and practice all the songs he chose. 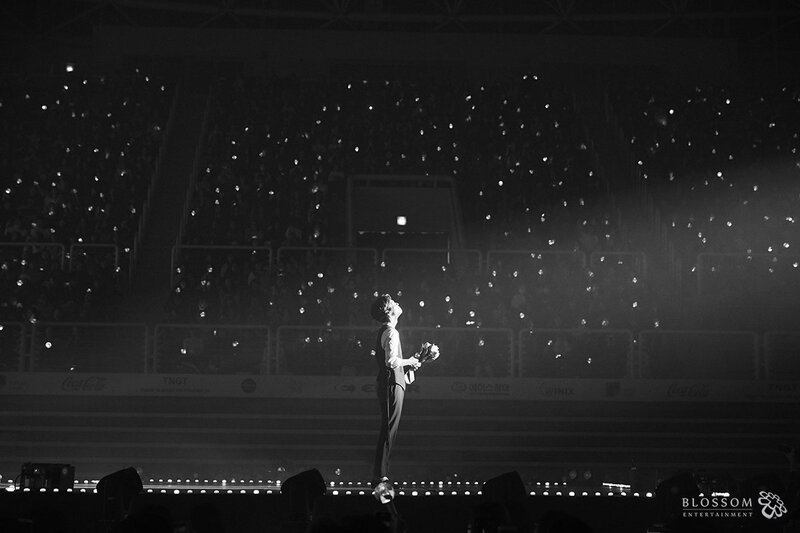 His hard work definitely paid off as the fans ardently cheered him on with each passing song. 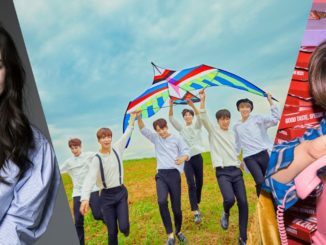 Park Bo Gum will be traveling to a total of 9 countries for his 2019 Asia Tour and he is expected to meet 50,000 fans during that period. In case you missed the memo, Park Bo Gum will be here in Singapore for a Fanmeeting too! 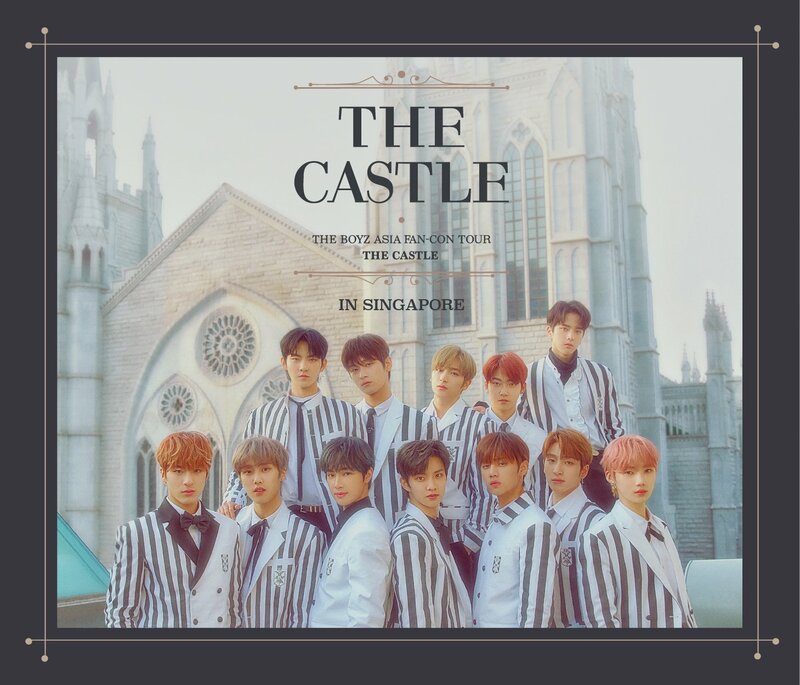 He will be here to meet his Singapore fans on Saturday, March 9, (6PM) at The Star Theatre, where all attendees will be able to receive a Hi-Touch from the actor himself! 2019 Park Bo Gum Asia Tour in Singapore is brought to you by StarSpeed Entertainment Pte Ltd. Stay tuned for the latest updates!